Arrival on Monday 14th June, after an intense 16 days which included two ITTF/PTT Level One Coaches Courses, plus training camps for the national junior team as well as for players from the Colombo and Ambalangoda region; the next destination for Pakistan’s Arif Khan in his Olympic Solidarity Developing a National Sports Structure schedule in Sri Lanka, was to visit Kegalle. 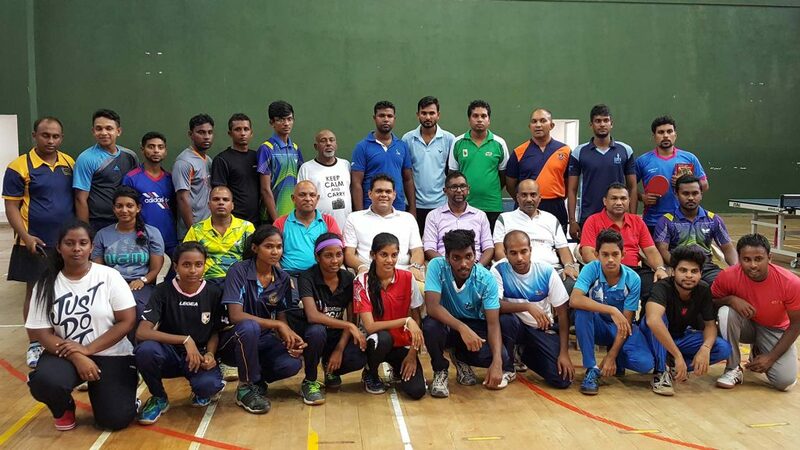 Organised throughout under the auspices of the ITTF Development Programme, he arrived on Saturday 1st July; the task was to conduct a two day training camp which involved young players from the local area, including Kandy and Ratnapura. Overall 32 young players, 21 boys and 11 girls attended; two sessions were held each day, the first from 9.00am to 12.00 noon, the second from 2.00pm to 5.00pm. All responded to the efforts of Arif Khan. Proceedings concluded in Kegalle, the next stop was Anuradhapura for another two day training camp for junior players. Impressively, 42 young people were present, 14 boys and 28 girls. Similarly two sessions were held each day, the first from 8.00am to 11.00am, the second from 12.00 noon to 3.00pm. 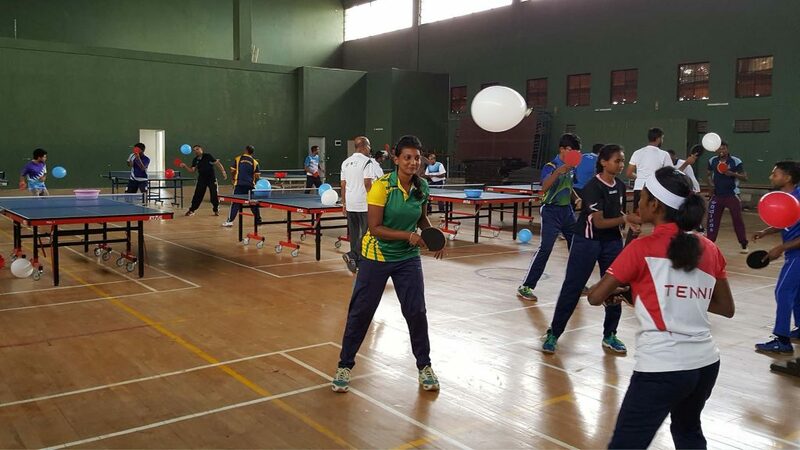 Training sessions completed, next was the concluding item on the agenda, an ITTF/PTT Level One Coach Education Course in Anuradhapura. Matters began at 8.00am on Friday 7th July with 26 students, 20 men and six women, being in attendance. In addition to Anuradhapura, course members travelled from Jaffna, Mannar, Trincomalee and Ratnapura and Anuradhapura. In order to complete the required 30 hours, two sessions of three hours were held each day; the first session being from 8.00am to 11.00am, the second from 1.00pm to 3.00pm. Most notably in addition to physical education teachers, members of the Sri Lankan Army and Navy attended; the group including two senior navy officers, a captain and a lieutenant commander. Furthermore, Chandana Perera, very much the lifeblood of table tennis in Sri Lanka gave his thanks; he asked Arif Khan to extend his gratitude to Thomas Weikert, the ITTF President and to Glenn Tepper the ITTF Deputy Chief Executive Officer. The first part of the Developing a National Sports Structure Course completed, the second part is planned to be staged from Wednesday 1st to Thursday 30th November; the Course Conductor will be Richard McAfee of the United States.